Incumbents George Hellinger, Carolyn Kay Riggle, and Kent Shafer will face competition from Dustin Nanna and write-in candidate Laura Roberts on Nov. 7 for Delaware City Council’s three at-large seats. 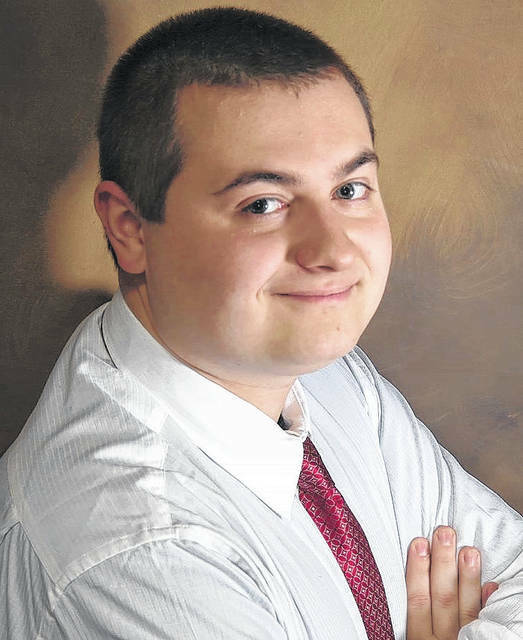 Write-in candidate Christopher Cook told The Gazette he has withdrawn from the race for personal reasons. 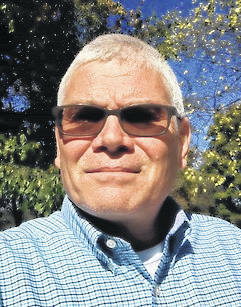 A longtime city resident, Hellinger holds an MBA from Ashland University. He and his wife, Brindi, have two daughters. Hellinger, who serves on the Delaware Planning Commission, said if re-elected to a second term, his decisions won’t be swayed by any campaign contributors since his campaign is self-funded. “I am vested in our community and work tirelessly for all residents,” he said. One of the most pressing issues facing the city, Hellinger said, is infrastructure, specifically street maintenance, which he added has been underfunded for years. To address road infrastructure, Hellinger said, he is hopeful council can “formulate a new road levy” to bring to voters in 2018. This time, he added, the city will need to better communicate the ins and outs of the levy to voters. 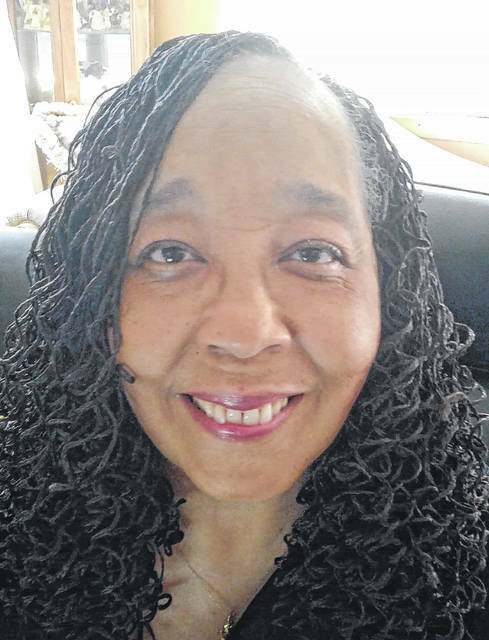 A professional caretaker for people with developmental disabilities at Reflektions LTD in Delaware, Nanna is a 2012 graduate of Hayes High School. If Nanna is elected, one issue he would address is ease of and access to parking in downtown Delaware. Nanna suggested an in-depth study be done on the feasibility of a parking garage being built on one of the city’s existing public lots. A Delaware resident since 1985, Riggle has two daughters and has spent the last two decades as an escrow agent/marketing specialist for Lawyers Title Agency of Delaware. “I know that I can continue to do a good job for (city residents), because I’m out in the community every day listening to what citizens have to say,” she said. The city’s road system, Riggle added, needs to be a top priority moving forward. Before crunching numbers to see how the city can start addressing these concerns, Riggle said, city officials need to make sure they are listening to residents and what they would like to see addressed. 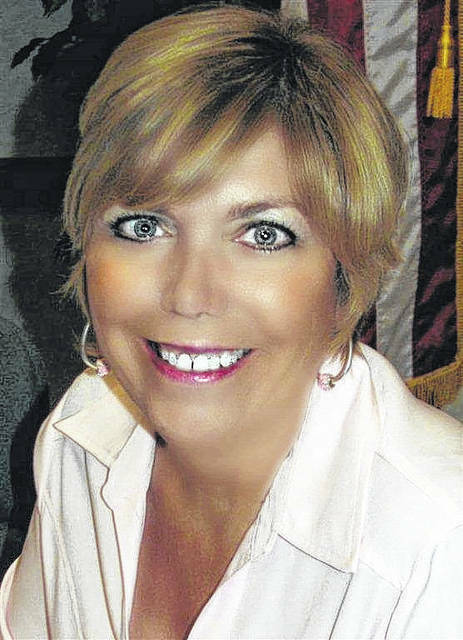 Riggle added she is opposed to a permanent tax levy. A Delaware native and 1966 graduate of Hayes High School, Roberts has called the city home for over 40 years. The mother of one daughter, Roberts taught and tutored in several school districts throughout the country after receiving a B.S. in elementary education from Southern Illinois University. As a write-in candidate, Roberts said, she decided to seek an at-large seat on council due to her strong desire to represent everyone in the community. She said the city needs to be more supportive and proactive in bringing additional minority business opportunities to Delaware like culturally-diverse restaurants. A city resident since 2003, Shafer, who is seeking a second term on council, is a lifelong public servant having served over three decades on the Columbus Division of Police. He owns a consulting business focused on criminal justice, public safety, and public policy matters. In addition to being a graduate of the FBI National Academy, Shafer also holds two undergraduate degrees (electronics engineering and business administration). “My educational background and experience provide me a foundation from which to understand issues and work collaboratively with others to accomplish objectives,” Shafer said. 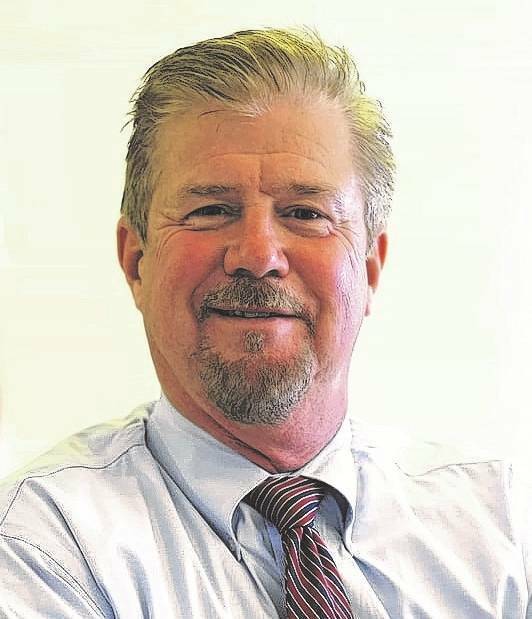 Having served as chairman of the city’s Parking & Safety Committee while also spearheading the city’s efforts to improve downtown parking, Shafer said another term in office would allow him the opportunity to continue addressing the parking concerns by helping see through the city’s implementation matrix.